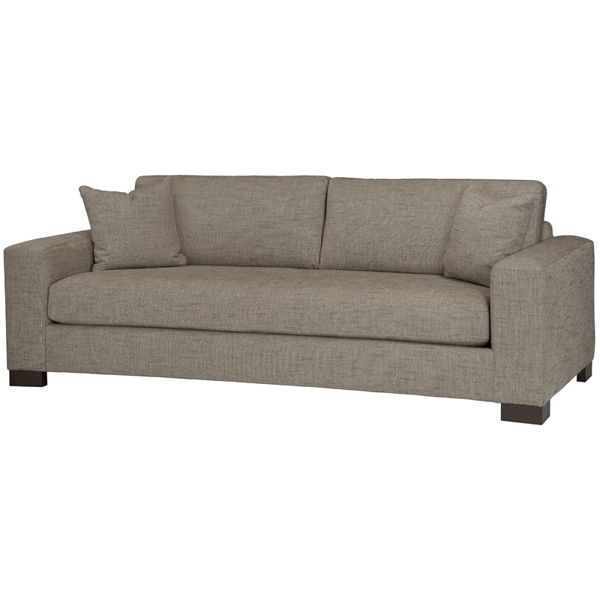 A casual and comfortable seating piece, the Connor Sofa provides ample space to relax and lounge about solo during the day or with family and friends for movie nights. 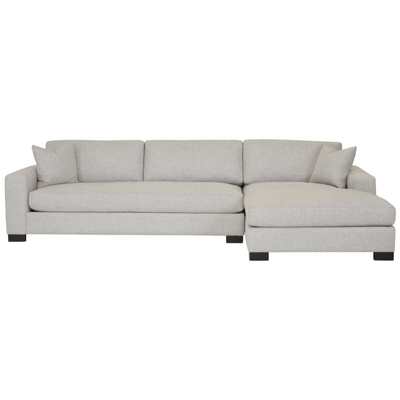 Upholstered in Converge Smoke fabric with legs finished in Slate, this sofa is stylish without the pretension! Dimensions: W 90" x D 40" x H 34"